There are currently 3,648 users on this website. Hello, I have been purchase some old stamps and I noticed this stamp. 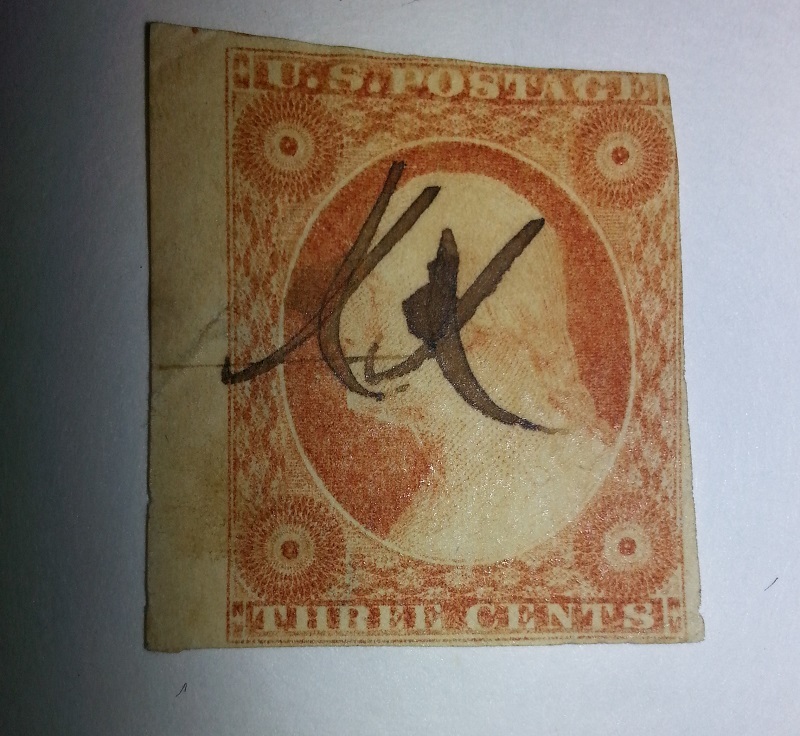 I found it odd as there are no-perforations and there appears to be square border all around the image unlike most 1857 Washington stamps . Again thanks for any comments or answers. Ok, I see so this stamp is pre-1857 Era. Or that year ?? 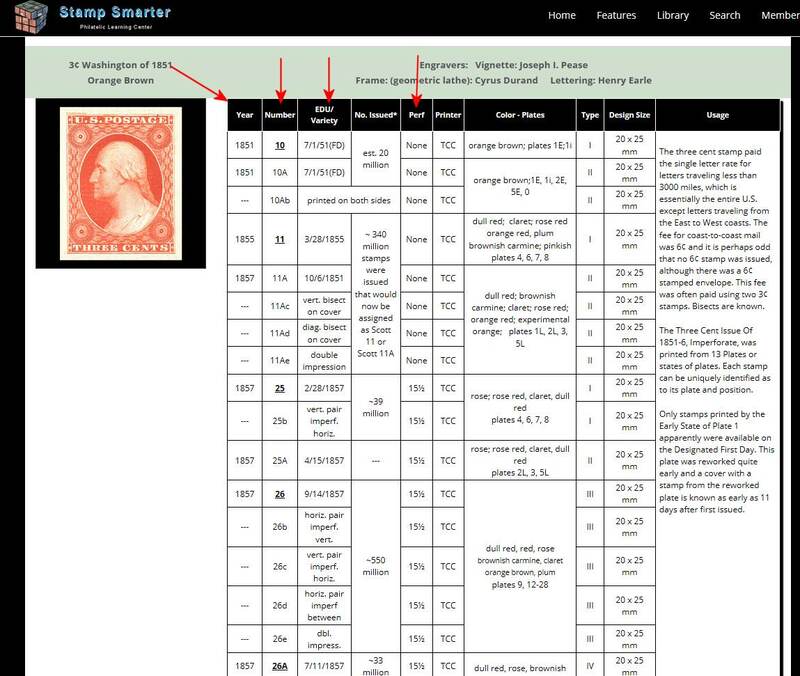 Yes, as you can see below (link above), it was first issued in 1851 and through 1857 it was imperforated. 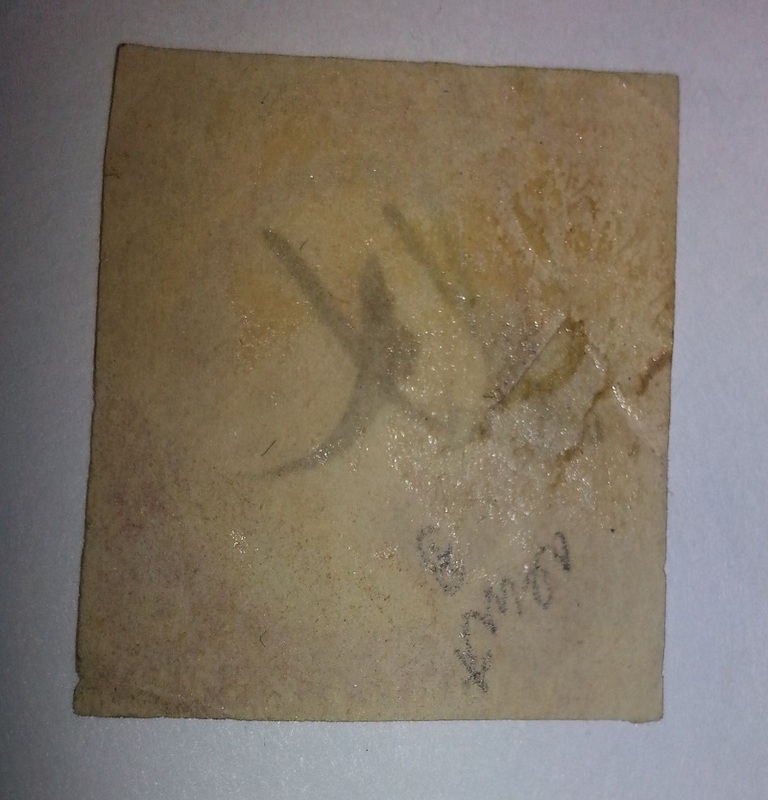 In 1857 they started perforating this deign.